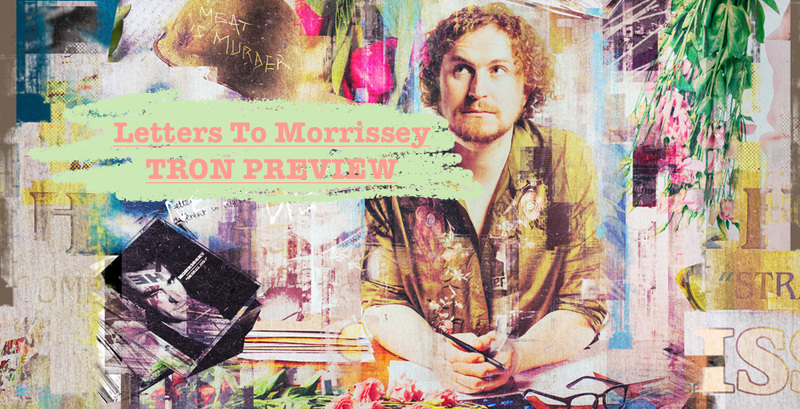 Do you want a chance to see my new show Letters To Morrissey in Glasgow before it opens at the Fringe? Want to see it with 50% more mistakes, scenes that might get cut and a load of jokes we’re not sure about? Well, you need to get yourself down to the Tron this Friday (28th) at 7pm and you’ll get all of that and more for just £7.50. Limited capacity, so act fast. A shout out for punny women!